We have been receiving a lot of comments recently on what products relating to cuisines are gluten free in India and thus the necessity to choose a cuisine and its products readily available thankfully in India today. We have often heard how people have had to curb their pasta cravings just because they had to go gluten free but fi making gluten free pasta is simple these days. The following ready to make pasta and pasta sauces are widely available today in supermarkets and online stores, so all that keeps you from that plate of delicious pasta is 20 minutes – the total time taken to make pasta if you use a ready made sauce. 1. 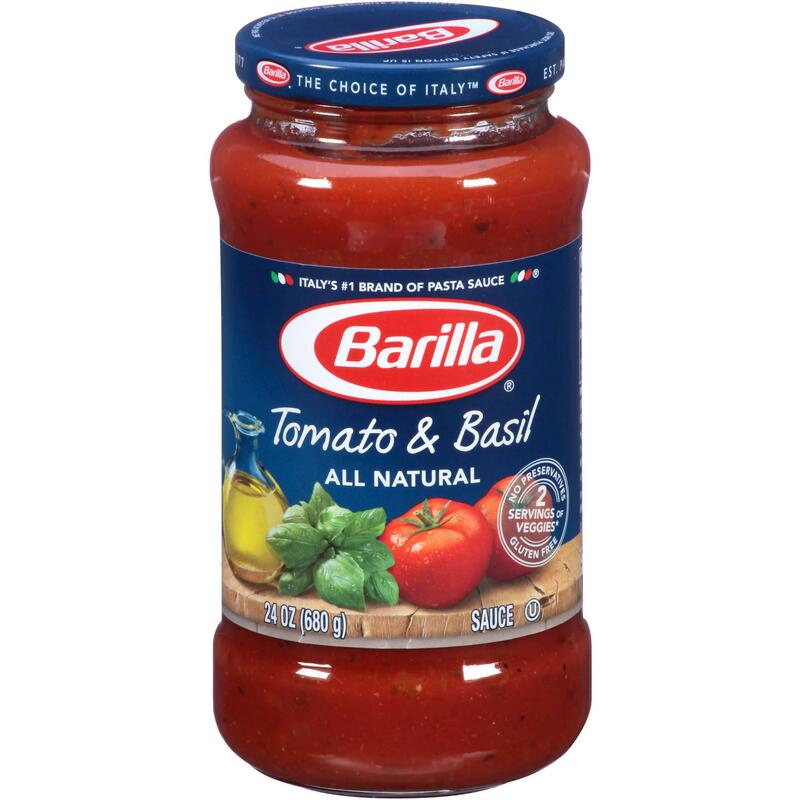 Barilla Pasta Sauces – Look for the gluten free label right at the bottom of the bottle. 2. 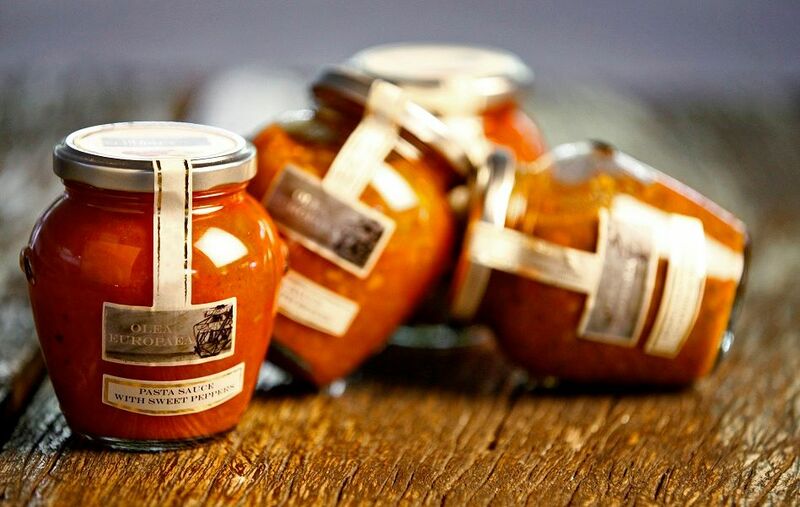 Prego Pasta Sauces – Look for the gluten free label right at the front right end of the bottle. 3. Loyd Grossman Pasta Sauces – If there is any allergen it will be in Bold. Celery and nuts are the allergen in this product. 4. American Garden Pasta Sauces – American Garden has now come out with clearly labelled products where the label ‘Gluten Free’ appears on the front right of the glass jar. So just keep an eye out for the Label. 5. 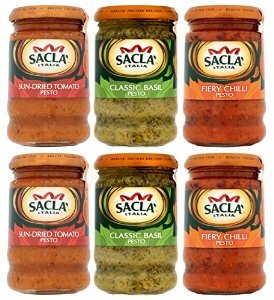 Sacla Pasta Sauces – The best when it comes to labelling – it is Gluten and Lactose Free. 6. 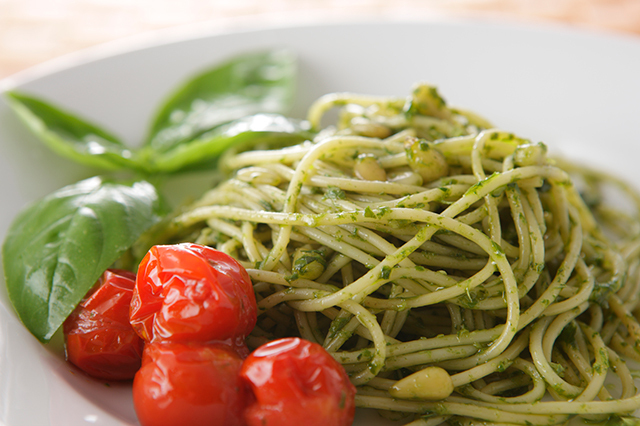 OLEA EUROPAEA Pasta sauces and pesto – Clearly labelled without any additives. 1. NutriHi (Indian Brand) – In variants of Spinach, Beetroot and Plain rice also available under the Godrej Nature’s Basket brand Healthy Alternatives. 2. Schar Pasta’s – In many varieties along with Lasagne Sheets. 3. Garofalo Corn Pasta – Spirals and Spaghetti. 4. Mamy Rice Pasta – Spirals and Penne ( From Thailand). 5. Buon Tempo Pasta – In shell, spiral and penne. 6. 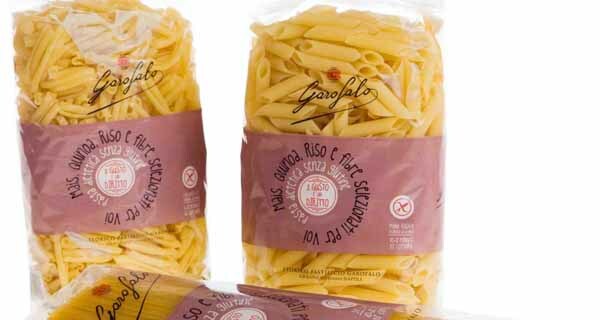 Orgran Pasta in all varieties – These days availability it is not readily available due to import challenges . Pasta Sauces are available in Godrej Natures’ Basket, Foodhall, Namdhari’s Fresh in Bangalore, Nilgiri’s in South India, M K. Retail, Easy day, Spar, Total Mall, Gourmet Westside and Spencers’ Pan India and most gourmet and big super markets. 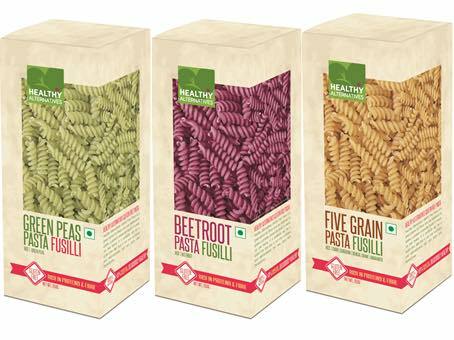 Pasta is available in Godrej Natures’ Basket, Foodhall, Namdhari’s Fresh (Mamu) in Bangalore, M K. Retail, Gourmet Westside and Spencers’ Pan India and most gourmet and big super markets. Previous Post Eating Out Gluten Free in Bengaluru!